With the upcoming elections around the corner, it might be wise for HR Managers to consider their role in making the elections a success. Voting day in South Africa is usually a public holiday, but there are still many factors that prevent people from registering to vote, and going to their voting stations on election day. In addition, people working in certain industries, such as hospitality and retail, might have no choice but to work on voting day, which makes it almost impossible for them to go and cast their vote. At the end of the day, an employer who does not appear to be proactive in assisting staff to do the right thing does not only have a negative impact on the results of the elections, but it also has an indirect negative effect on employee wellbeing and their overall attitude towards the company they work for. Research shows that when firms assist their staff with the voting process, it improves employee wellbeing and makes employeesmore engaged in the company. In fact, a recent survey by American O.C. Tanner found that employees who are allowed time off to vote have more support for their organisation’s values, would recommend their company as a good place to work, and will want to work for their companies a year from now. 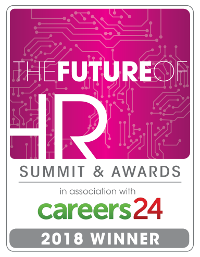 HR Managers can also take into consideration that by assisting your employees with the voting process, you actually show them that you respect them as human beings which, at the end of the day, increases employee engagement and commitment. The right to vote matters to everyone, thus giving employees the means to vote shows them that you care about them and their needs. It also makes employees feel more positive towards their workplace as you give them space to do things that matter to them. As a broader subject, being cooped up all day in the workplace for hours at a time is not just harmful to individual wellbeing, but also to company performance. By giving employees some time off to focus on something completely different than their work will help to increase their wellbeing and morale, and giving them time off to vote or to register to vote is a great place to start with this initiative. This point does not necessarily increase the morale of your current employees, but it does show how your company actions can make it easier in the long run. 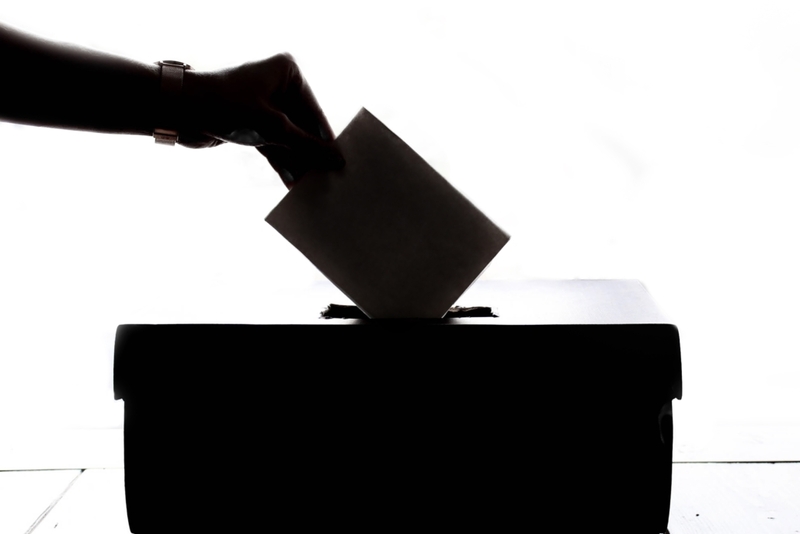 When you encourage your employees to vote, it shows that your business is socially responsible. It is a great no-cost way to show your community and consumers that you not only care about the country, but about them as well. This then has the positive effect of making recruiting and hiring easier, as you will gain the respect of future employees as well. Giving them a few minutes at work to go online and check their details on the Electoral Commission of South Africa website. Have someone available to assist should they need any help. Staff who may have moved home recently will also need to update their address on this website. Anyone who is unsure of the registration status can send an SMS with their ID number to 32810 (R1.00 per SMS) to make sure that they are registered and that their details are correct. On voting day, if a lot of the staff vote in the same district, then you can arrange with the staff to meet at the place of work in the morning, and have staff transport available to take them to their designated voting stations. This might relieve some transport problems for the staff. If you are in the retail and hospitality industry, it does not have to be a long and complicated process to give your staff time off to vote. Some options to consider includes co-ordinated shifts, letting employees come in later, take a longer lunch break, or to let your employees leave earlier. Remember, though, that it is important to stay impartial and not try to influence any of your employees’ decisions regarding whom they vote for, as this will not have the positive outcomes as stated above, and might even make your employees dislike the company. As Tammy Cohen, founder and Chief Visionary Officer of InfoMart says: “A great employee is like a four leaf clover, hard to find and lucky to have.” Make the investment in happy employees and soon you will have a company full of great employees.